Digital tensometric converters are characterized by high precision and are designed for the most demanding applications. Transducers are custom-made and the parameters of a particular type depend on the customer's requirements. In the next paragraphs, there are several specific types, including technical documentation. Tensometric converter TENZ2365 is a digital electronic device that allows connection and processing of the signal from the tensometric sensor. 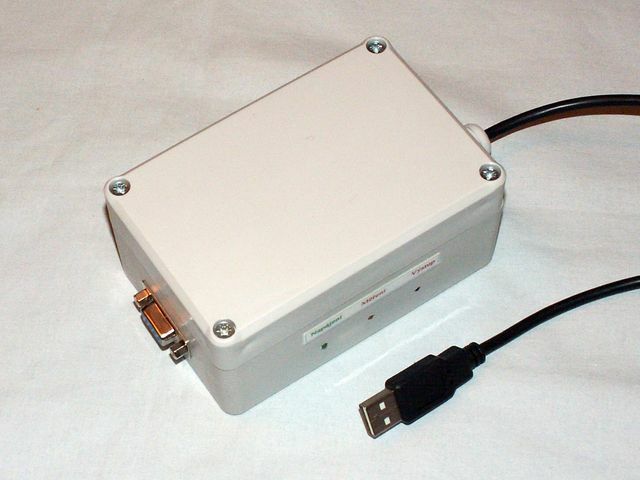 It is equipped with USB to connect to the computer. The tensometric signal is measured by a 16-bit AD converter and the measured value is transferred to the computer where it is further processed. The data transfer rate can reach up to 500 measured values per second, which is also the maximum measurement speed. Using jumpers in the sensor connector, the device can recognize up to 16 different sensors and assign the appropriate configuration parameters stored on the computer.